Children's ministry blogs help children’s ministry leaders face daunting cultural and leadership challenges. More than ever, children’s pastors need leadership resources and children’s ministry resources to enable them to advance the gospel of Jesus in these challenging times for children and families. ChurchLeaders.com is dedicated to providing resources and information for every children’s pastor and children’s ministry leader. If you serve on a church staff as a children’s minister, children’s pastor, director of Christian education, preschool minister, family ministry leader, or any other pastoral role, you’ll find must-have children’s ministry resources and connections to a community of children’s ministry leaders for greater Kingdom impact worldwide. Children’s ministry leaders from every denomination find children's ministry blogs, ideas, encouragement, inspiration, teaching tips, and support they are looking for here at ChurchLeaders.com. Join millions of children’s ministry leaders who look to us for resources and encouragement for children’s ministry leadership. Leading your children’s ministry and family ministry is not only about teaching and building relationships, but it is also about your relationship with Jesus. You will also find inspiration, encouragement, and help to keep your relationship with God strong and vibrant. 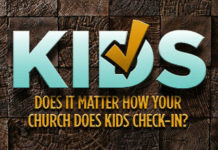 Does It Matter How Your Church Does Kids Check-In? What Happens When Parents and Kids See Youth Group as Simply an Elective? 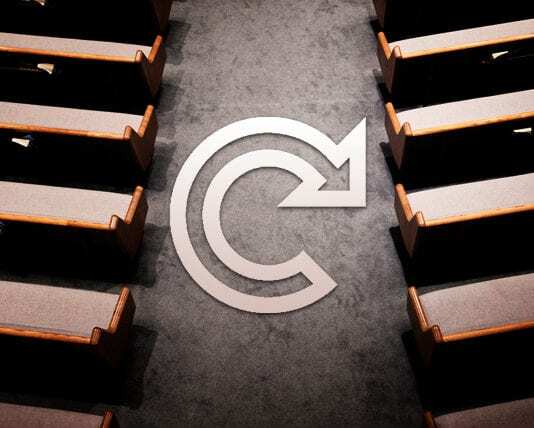 5 Reasons Parents in Your Church Don’t "Get It"
Many leaders feel that most parents in their church don’t get that it is the parents' responsibility to be the primary spiritual leader in their kids' lives.